Home > Erectile Dysfunction > Why does Viagra cost so much? Why does Viagra cost so much? 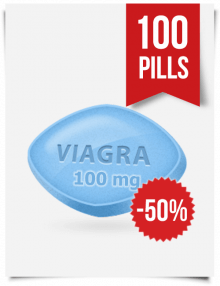 Anyone with erectile dysfunction who has purchased Viagra, or any similar brands of medications, has probably noticed that Viagra cost is extremely high. When you go to your doctor for the prescription, you have likely found that not only do these prices seem outrageous, but insurance companies will rarely cover the full cost of them. In some cases, they will cover nothing. Even drugs that serve the same purpose, like Cialis and Levitra, are expensive. If you’ve ever lived outside of the US, you know that the prices on these same drugs are usually not as high, and sometimes Viagra is available without a prescription or covered under another country’s healthcare. 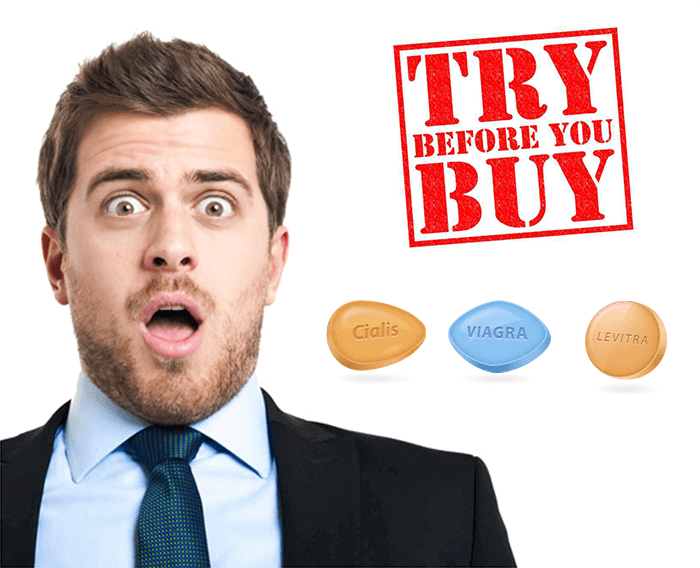 To understand why prices on Viagra are so excessive, and to find ways of getting such medications more cheaply, it’s important to understand the history of Viagra and the regulations surrounding it and other similar medications. The most important thing to understand about drugs in order to understand the pricing behind them is to know what generics are. The generic form of any drug has the same chemical makeup as the original brand name of it. Therefore, a generic drug is also approved by the FDA for use. The generic name is simply the scientific name, usually named after the compounds in it. When a company researches, develops, and sells an approved drug, it usually has both a generic name and the brand name that the company gives it. When other companies make and sell the same drug, they must do so under the generic name, as the brand name the original company gives it is copyrighted. The companies that produce the generic drug must ensure that the makeup of it is nearly identical to that of the brand name. Many, many drugs are known under their generic and brand names. For example, ibuprofen is the generic name for Advil and Motrin. You likely see all of these names on a shelf in the store, because companies continue to sell their brand name pain-killers while other companies are allowed to produce and sell generic forms of it. 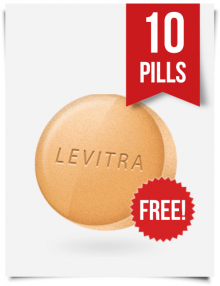 The same goes for Viagra, Cialis, Levitra, and other similar drugs that treat erectile dysfunction. In coming years, you will likely see generic names for these drugs on the shelves and likely priced much lower than their brand-name counterparts. Generally, once companies begin producing generic forms of any drug, the price is much lower than the brand name, and so the brand name company also lowers its prices in order to keep up with the competition. This makes generics one of the key parts of cheaper drugs. However, this business trend is also what causes the need for patents, so that companies that first developed a drug can make back the money they spent on research before they must face pricing and market competition. Viagra hasn’t been around all that long, and many other drugs used to treat erectile dysfunction were developed shortly after it. The earliest form of Viagra – medically known as sildenafil citrate, or just sildenafil – was developed by two Pfizer scientists in the UK who were trying to treat heart disease and other similar issues. Two years later, another scientist was named in the official British patent for brand-name Viagra, also under Pfizer’s domain. The intent of Viagra was originally to treat high blood pressure and pain due to heart disease. Testing proved that it was mostly unsuccessful in that, but found that it does tend to give patients erections days after taking it. Thus, Pfizer focused instead on using it to treat erectile dysfunction and tested it as such. They were successful in developing a drug that helps men get and maintain an erection for a few hours after taking it. Ten years later, the FDA approved it for sale and prescription, making it the first drug of its kind on the market. It had the fastest growing sales of any prescription drug within the first few years of its release, partly due to an intense marketing campaign on Pfizer’s part. While similar drugs came onto the market in the following years, none were quite as successful. 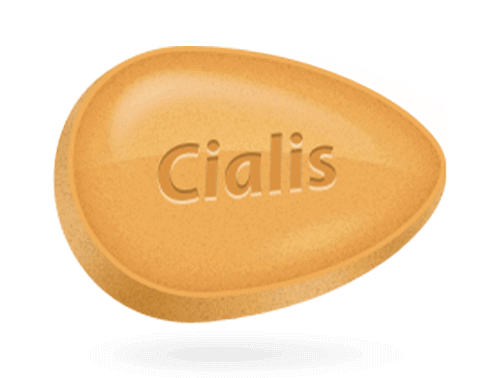 In 2003, another drug, tadalafil, also known as Cialis, was approved for sale. Since then, a few other similar drugs used to treat erectile dysfunction have been released under different brand names. However, the exact chemical makeup that is Viagra is protected under Pfizer’s patent, and these other similar drugs are made up of different chemicals, though they serve to treat the same problem. In 2011, Pfizer’s US patent on Viagra was extended until 2019/2020. It is still one of the best selling drugs for erectile dysfunction. In the years following the development and sale of Viagra, a number of similar drugs were developed to also treat erectile dysfunction. 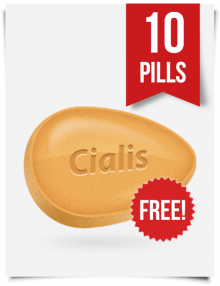 One of these was brand name Cialis, generic form known as tadalafil. Tadalafil was developed not long after sildenafil, and was somewhat inspired by and helped by the research scientists at Pfizer were doing on sildenafil. Because it is a different drug, chemically, the company that produces it, Eli Lilly Company, received its own patent and directly competes with Pfizer in the US today. Because of this patent though, other companies in the US cannot produce and sell generic Cialis either. 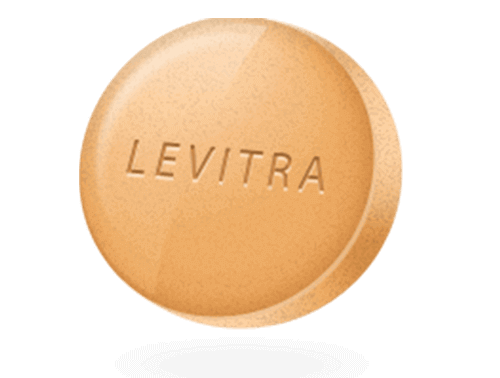 One of the other most popular drugs for treating erectile dysfunction is Levitra, generic name vardenafil. Just like Cialis, it too has its own patent and cannot be reproduced in the US. All of these companies have patents that expire at different times in different countries (though some countries have never granted any patent for any of these). In the US, these patents will expire at different times as well, and these companies can negotiate deals to allow other producers to sell them if they so wish. With most medications on the market, the company that originally developed it receives a patent, ensuring that only that company will be able to sell the medication for a certain amount of years. Patents allow the company to make back the money it spent on research and development of the drug, before someone else can begin profiting off of it. Patents were developed to encourage further research and innovation, and in many ways they do that. Nowadays though, there are issues with patents being extended and extended due to deals with courts. That is why some patents can seem to extend on for a long time, making it impossible to get affordable generics in the US. Eventually, these patents do expire. When they do, any company is allowed to produce and sell the medication under its generic name. Because any company can sell it, the price tends to drop dramatically. As different companies are competing to sell the same drug, they have to charge less to stay competitive. Even the original name brand drug tends to lower its price to stay competitive in the market. Because patents are issued by courts, the laws and regulations controlling them differ from country to country. A pharmaceutical company that is international, or wants to sell its drugs internationally, will have different patents (of different lengths) in each country. In some countries, they may not be granted at all, and companies based there are allowed to produce the generic drug immediately. In many countries with socialized healthcare, patents tend to be shorter and prices more controlled, as the government intervenes and does not allow one company to monopolize the drug. In Canada, Pfizer lost its Viagra patent in 2012. In the UK, 2013. When it did, the price dropped about 90% in those countries as other companies began immediately producing the generic form of the drug. Countries like China and India never even issued an official patent for it, so as soon as companies got approval from their respective food and drug regulation offices, they were able to begin producing and selling it. Pharmaceutical companies in those countries have been approved to produce and sell generic Viagra for many years, and often ship it out of the country for sale as well. Patents are the main cause of the very high price of Viagra in the US. Until the patents on Viagra and other similar drugs expire, these pharmaceutical companies can essentially charge whatever price they want, with no competition. 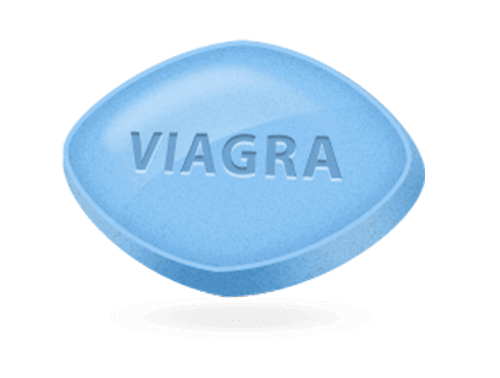 In the US, Viagra requires a prescription, though many insurance companies do not offer any or full coverage for its purchase. Because insurance companies will not pay for it, or require a co-pay, it may seem outrageously expensive to many. These patents also make it difficult for anyone within the US to buy affordable generic forms of drugs. 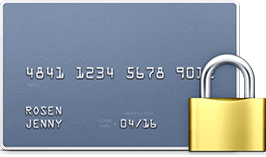 Credit card companies will often block transactions that involve shipments from other countries for this reason. While neighbors to the North are already enjoying cheaper, competitive pricing on these generics, US citizens are forced to overpay and wait until these patents expire. The best way to get a cheaper form of Viagra is to buy the generic form. If the company still has a patent in your country, then you must order the generics from a company in a country where the patent has expired or was never granted. This goes for Viagra and similar drugs as well. Many countries outside of the US already have expired Viagra patents, or never issued patents in the first place. India is one of the most prominent countries for producing generic Viagra and has been doing so for years. Unlike some countries, they do not put regulations on exporting these drugs. You can, for instance, buy generic Viagra from India, for a fraction of the price of brand-name medications in the US. There are a number of online retailers who work with pharmaceutical companies in other countries to ship generics into the US. They work with producers in countries where the patent on these medications has long since expired, or never existed in the first place. Of course, they also only work in countries where pharmaceutical companies are approved by their governments to manufacture such drugs, and likely where people can readily obtain them from drug stores and their doctors. Generic Viagra cost in our online pharmacy is only $0.99 if you buy 100 tablets. India is one of the most popular locations to buy generic Viagra and other similar drugs from. Because the patent for many of these medications was never granted there, pharmaceutical companies have been making and selling generic forms of erectile dysfunction drugs for many years. You can buy generic erectile dysfunction drugs from India without a prescription, and order as many or as few as you like. 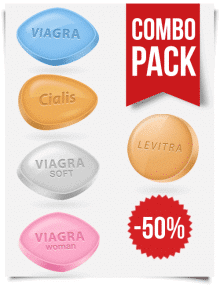 India produces generic forms of Viagra, Cialis, and Levitra. They can ship around the world, though the US is where these generics are most popular, due to such high costs. Because there is no need for a prescription, customers can order any size batch of these generics, without having to go to a doctor multiple times or refill prescriptions. 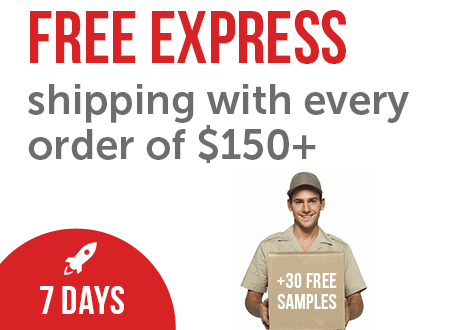 It’s easy to order online and pay with credit card, PayPal, or Bitcoin. Shipments come in discreet packaging. If you currently take or want to take medication for erectile dysfunction, consider purchasing generic forms of these drugs. Ordering Viagra online is the best way to ensure you’re not being abused by the regulations and patents that exist on these drugs. You don’t have to wait until 2019 or beyond, when these patents will finally expire. It’s very possible that these companies will continue to battle for extended patents so that they can continue to monopolize pricing and make heavy profits from customers in the US. Other countries are not allowing these companies to extend patents and charge such high amounts. Men all over the world are already enjoying the competitive pricing of generic drugs. So browse Viagra online offerings for these generics, and see how much you can save.